A unicorn treat no little one can resist. I’m not sure exactly when unicorn foods became a thing. I just woke up one morning and discovered the Internet was full of pictures of sparkly, pastel-colored foods. 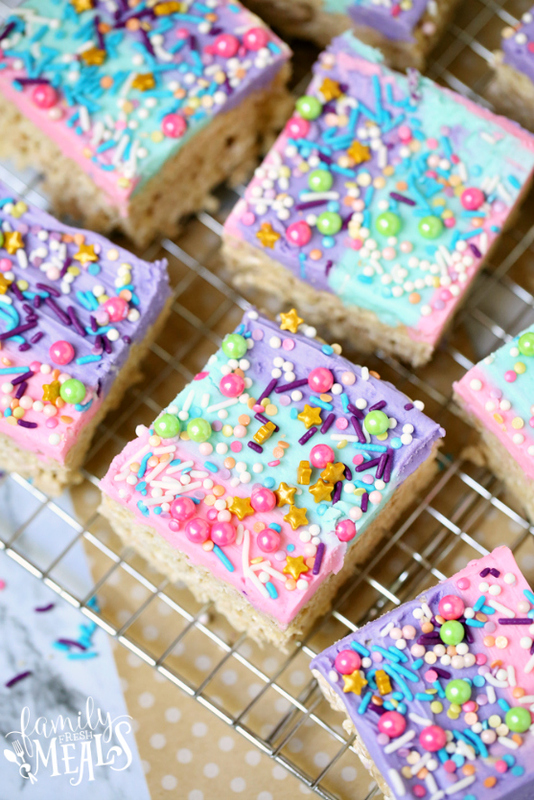 Unicorn cookies, unicorn toast, and last year’s unicorn Frappuccino – everywhere you looked, this trend was raising its one-horned head. 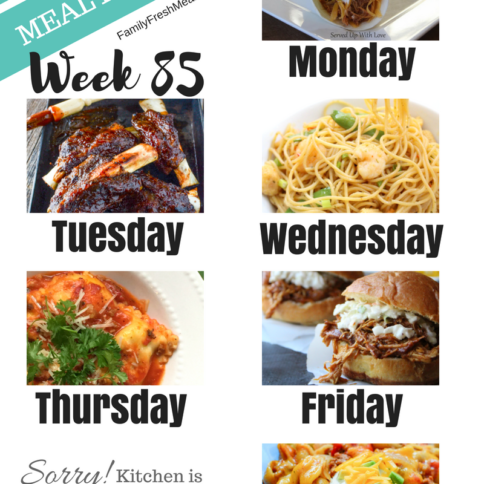 Well, to someone who loves to cook and has two little girls at home, a trend like this is pretty much impossible to resist. For my first jump on the unicorn bandwagon, I wanted to make a snack my girls would enjoy. 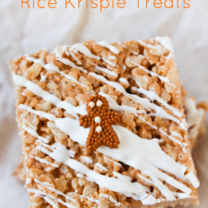 And since they both love Rice Krispie treats, and I’ve already come up with several ways to doll up this classic snack (for Halloween, Christmas, and Valentine’s Day), I figured it would be a natural for the unicorn treatment. 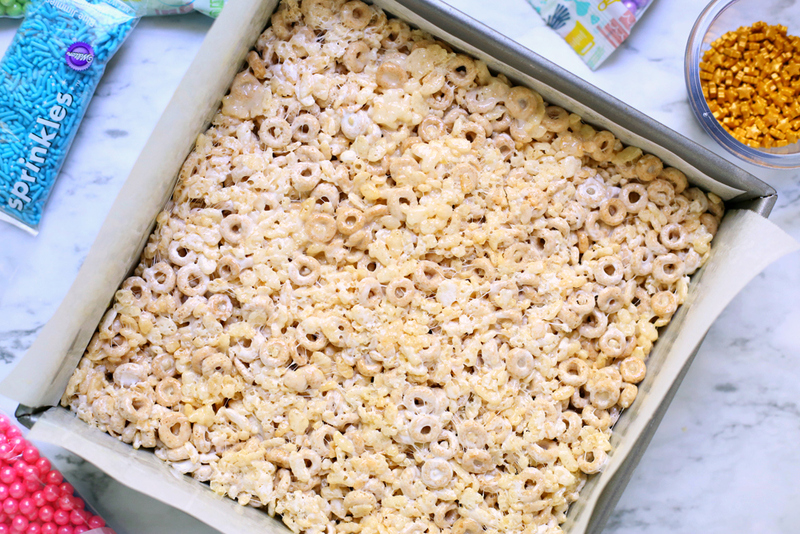 To shake things up a little bit, I put some Cheerios into the bars along with the Rice Krispies, which gives them a bit more body. 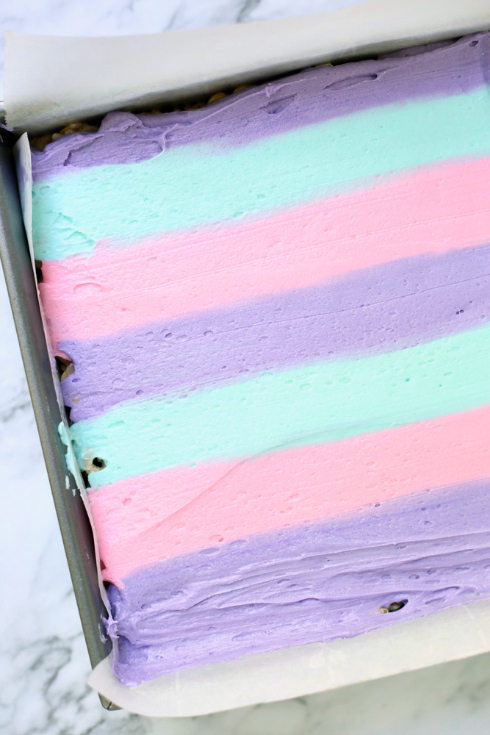 Then I topped them with buttercream icing, dyed in the classic unicorn shades of pink, purple, and teal. 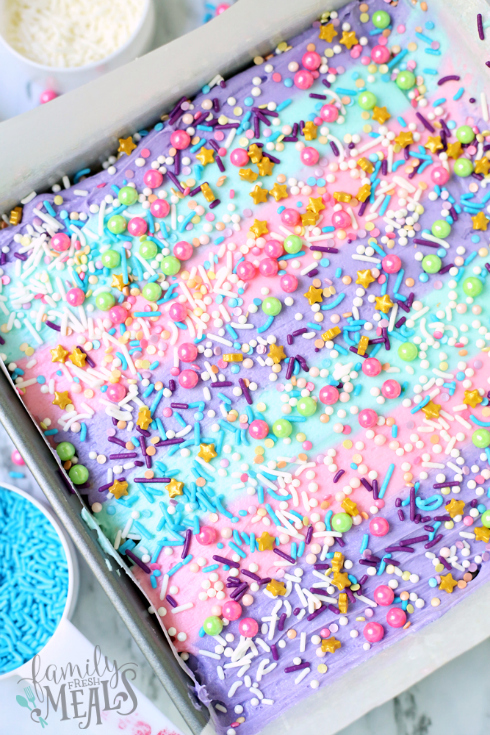 And for the finishing touch, I topped them off with the prettiest, most colorful sprinkles I could get my hands on. 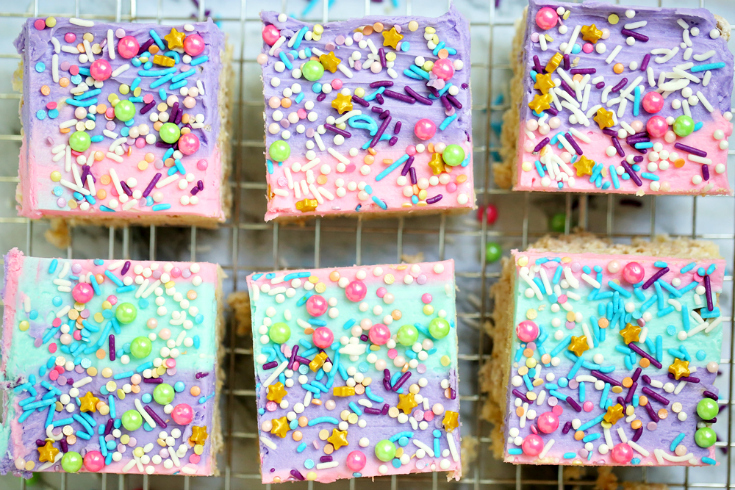 And here’s the finished produce: Unicorn Cereal Bars. No little on can resist them! 1. Line a square baking dish with parchment paper. 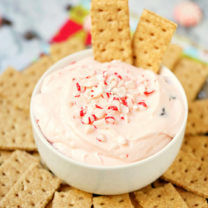 In a large pot, melt together mini marshmallows, butter, and vanilla extract over medium heat. Stir frequently. 2. Once melted, remove from heat and mix in cereals to coat entirely. Pour into your square pan, and press down firmly so that the top is a level layer. Set aside. 3. Make your icing by beating powdered sugar, butter, and milk together until well blended. 4. Divide icing into three separate bowls, and drop a little gel color into each one, then mix to blend. 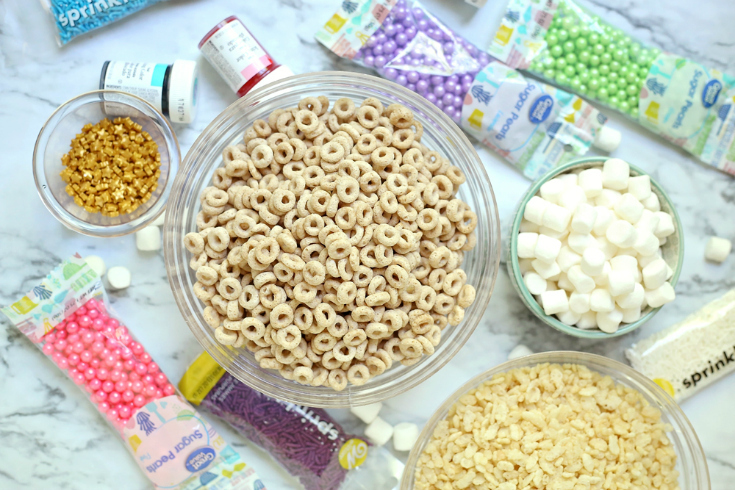 Place each color in a piping bag, and pipe on lines all over your cereal bars, alternating colors as you go. 5. 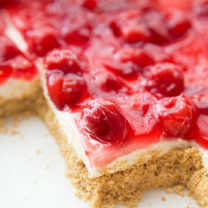 Take a scraper or large spatula, and and smooth over your frosting so you have a single layer. 6. Add sprinkles on top, and refrigerate for at least 1 hour. Cut into squares and serve. 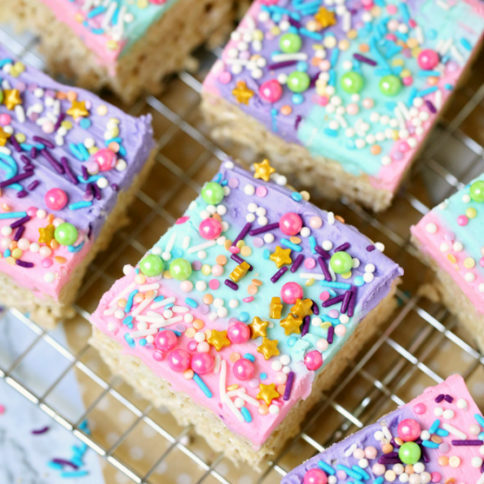 No little one can resist this Unicorn Cereal Bars. 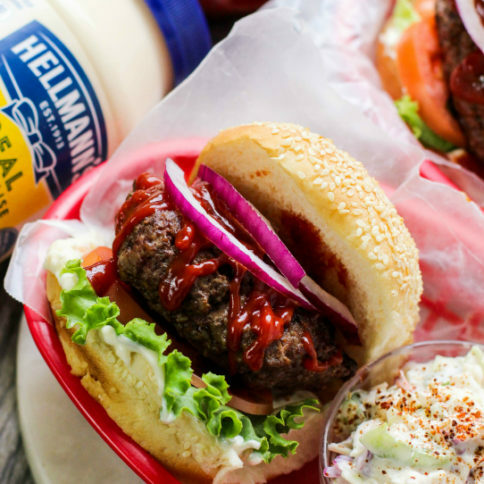 They are full of color and flavor. Perfect for birthday parties or back to school! Line a square baking dish with parchment paper. In a large pot, melt together mini marshmallows, butter, and vanilla extract over medium heat. Stir frequently. Once melted, remove from heat and mix in cereals to coat entirely. Pour into your square pan, and press down firmly so that the top is a level layer. Set aside. 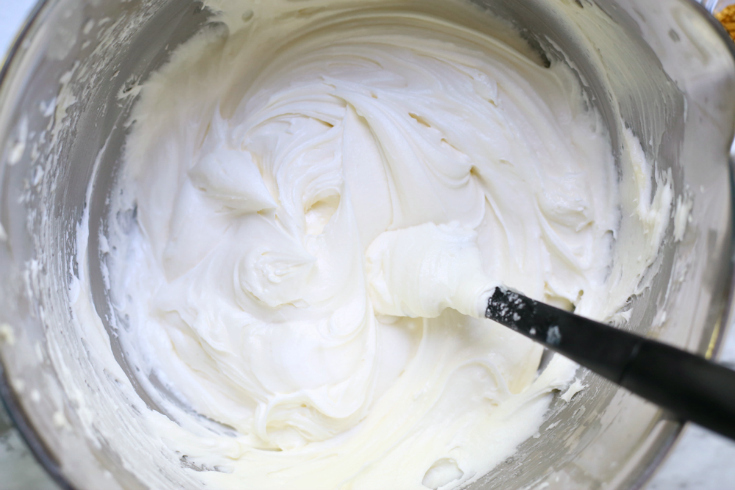 Make your icing by beating powdered sugar, butter, and milk together until well blended. Divide icing into three separate bowls, and drop a little gel color into each one, then mix to blend. 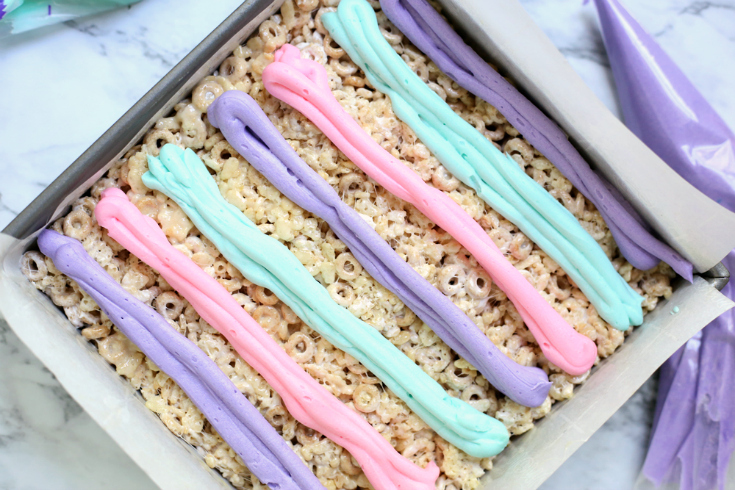 Place each color in a piping bag, and pipe on lines all over your cereal bars, alternating colors as you go. Take a scraper or large spatula, and and smooth over your frosting so you have a single layer. Add sprinkles on top, and refrigerate for at least 1 hour. Cut into squares and serve. 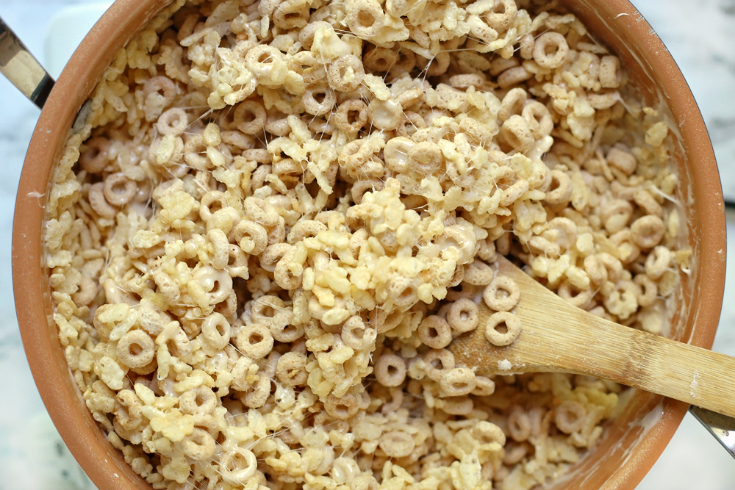 Did you use plain cheerios or honey nut? I used plain, but honey nut would also be delish! Looks amazing! Can the treats be made ahead of time? How long can i store it for?